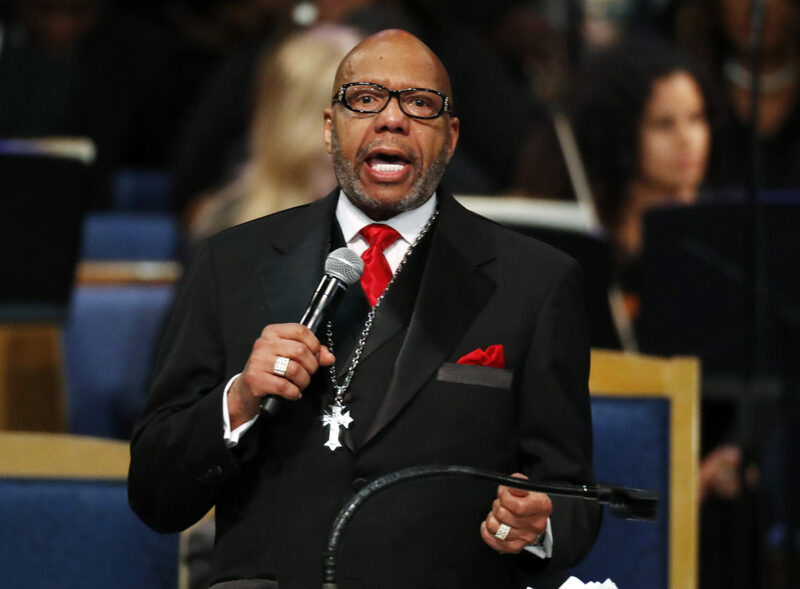 DETROIT — A black pastor’s controversial eulogy at Aretha Franklin’s funeral laid bare before the world what black women say they have experienced for generations: sexism and inequality in their houses of worship every Sunday. The backlash was immediate, given Franklin’s role as a mother and a pillar for women’s rights. 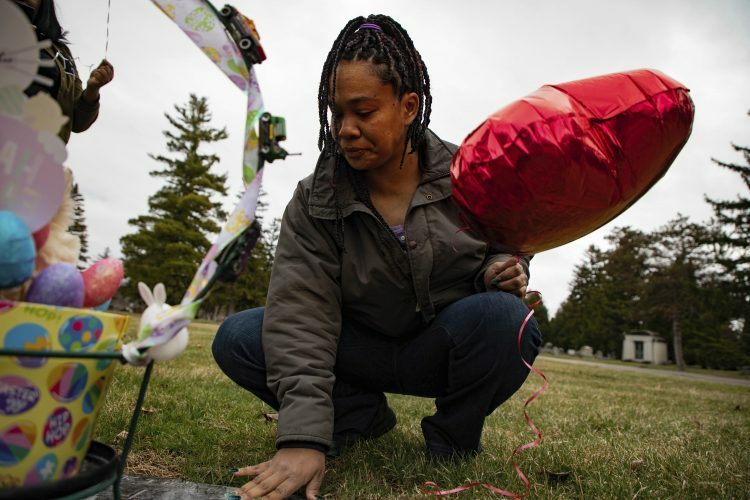 Franklin’s grieving family said Williams’ eulogy, which also included references to stopping black-on-black crime, was offensive because it did not focus on her. Social media lit up with criticisms of his remarks as sexist and misogynist. For many black women, Williams’ eulogy reopened wounds and sternly reminded them that black churches remain male-dominated institutions, where old-school resistance to women holding leadership roles is still alive. “Women are hurting about this issue,” said the Rev. Barbara Reynolds, an elder at Greater Mount Calvary Holy Church in Washington, D.C.
“It’s like we are still not equal. Women fight in every cause for everybody else, but we are not celebrated or even tolerated in sacred spaces,” Reynolds said. Some male ministers “actually deeply believe that men are supposed to be in charge,” said the Rev. Cheryl Townsend Gilkes, assistant pastor for special projects at Union Baptist Church in Cambridge, Massachusetts, and a sociology professor at Colby College in Waterville, Maine. Williams, pastor of Salem Bible Church in Atlanta, had also eulogized Franklin’s father, the Rev. C.L. Franklin, in 1984. He prefaced part of his eulogy for Aretha Franklin on Aug. 31 by saying “70 percent” of black households are led by black women. But even during Franklin’s funeral, the absence of black women in the pulpit was evident. The front row was occupied by Jesse Jackson, Al Sharpton and primarily other black male pastors. No black female pastors were featured on an early speakers’ list for the funeral. “There are male leaders in some black churches that don’t allow women to preach from the pulpit and, if they do, it’s typically on special occasions like Women’s Day,” said the Rev. Horace Sheffield, pastor of New Destiny Christian Fellowship of Detroit.